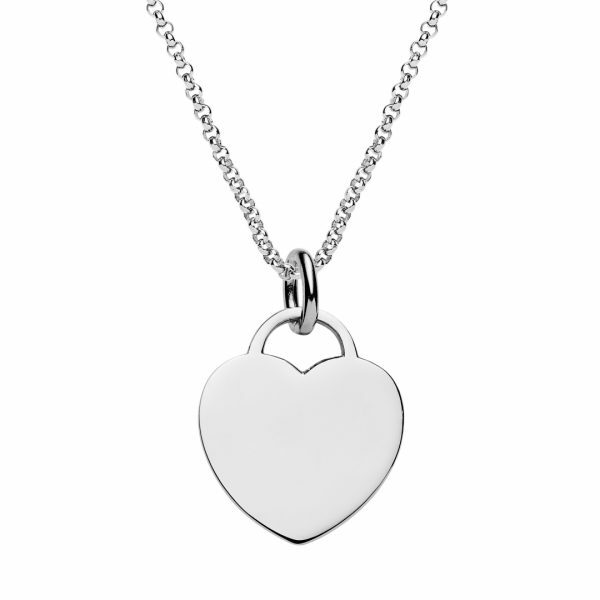 Personalised sterling silver heart tag pendant with silver rolo chain. 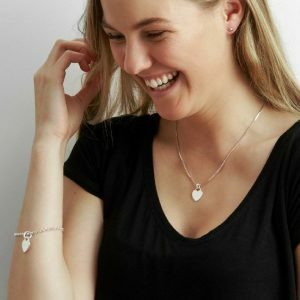 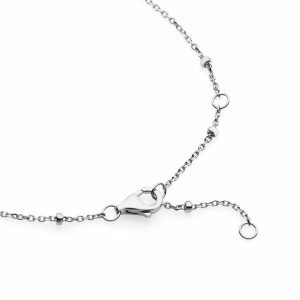 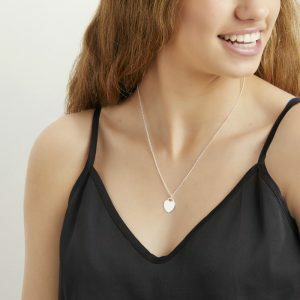 This beautiful silver necklace has been inspired by the return to tiffany heart tag and is made from 100% quality 925 sterling silver, with a simple, elegant style that exudes modern grace. 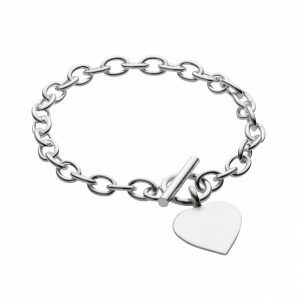 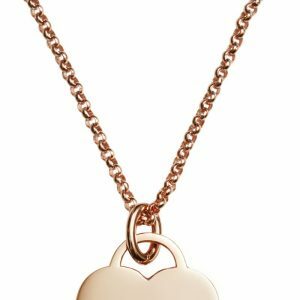 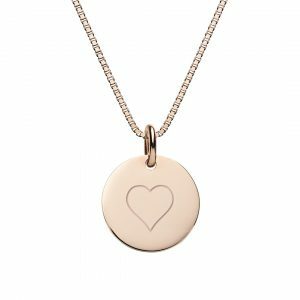 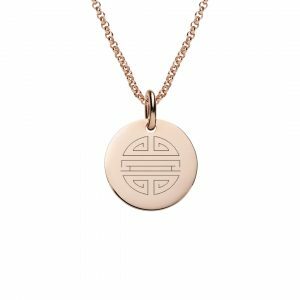 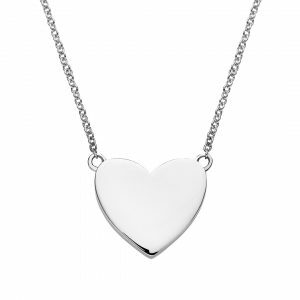 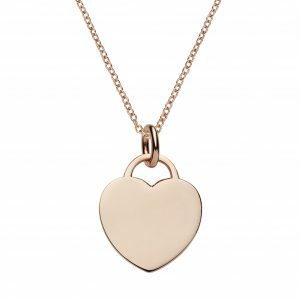 The heart tag pendant can be worn blank or make a personal statement by engraving the pendant. 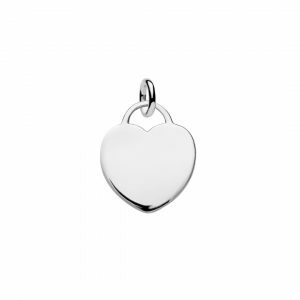 The heart tag pendant can be engraved on both sides and is 16mm wide and 1mm thick. 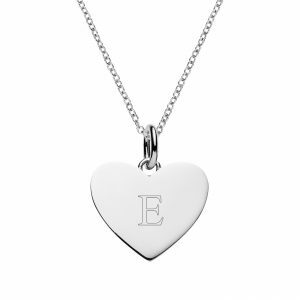 Perfect for engraving an initial, name, words or dates. 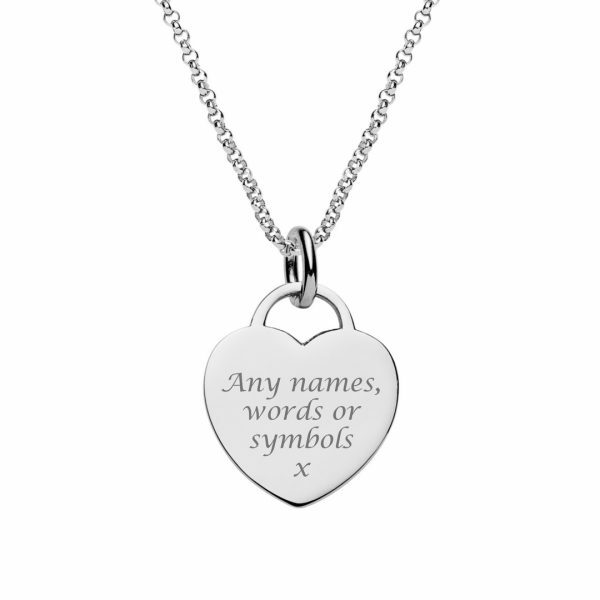 You can also personalise by engraving from our choice of symbols. 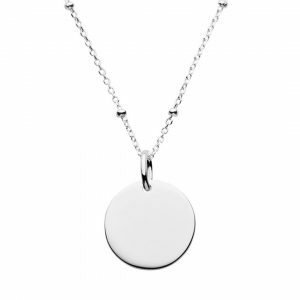 We suggest simple is often best when deciding what to engrave on your jewellery. 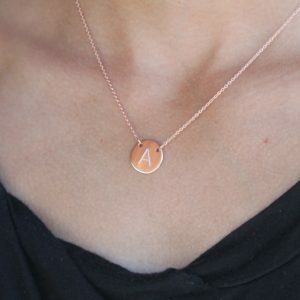 A initial or name is very popular. 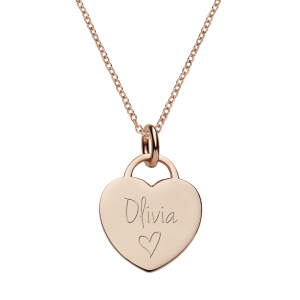 A max of 30 characters engraved per side is a good guide. 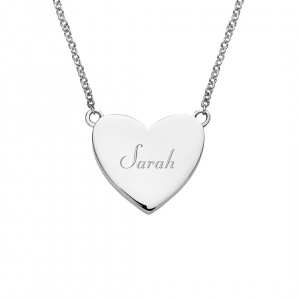 We can also engrave other custom designed symbols and or engrave copy of handwriting from an image. 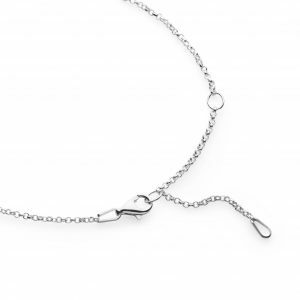 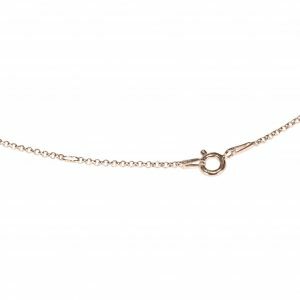 The sterling silver matinee length rolo chain has circular links and features a ring clasp. 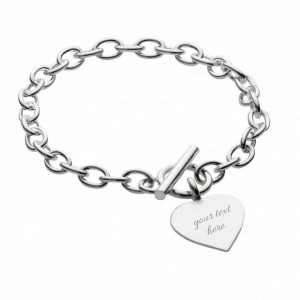 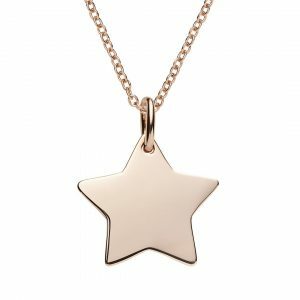 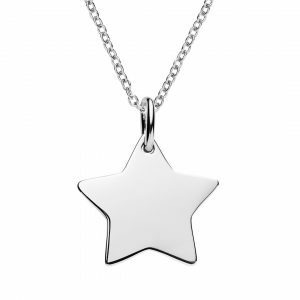 It is 50cm long but can be worn at 3 different lengths so your engraved pendant will always be on show. 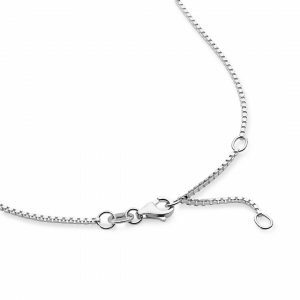 Longer than our cable & box chains so your pendant can be worn over a sweater and sits below the collarbone.